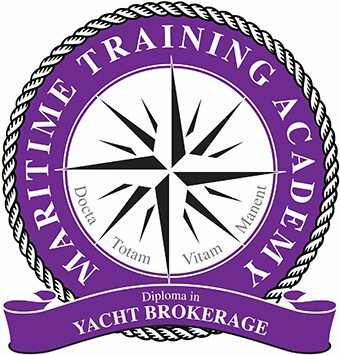 Originally entering the market in 2009 as the Diploma in Boat Retail and Brokerage, we’ve now redeveloped this course to provide you with two additional modules (in Charter and Sales), whilst also now covering the brokerage for yachts of all sizes. With these exciting new changes set in place, we’ve now re-launched this course as the Diploma in Yacht Brokerage. Module subjects include essential matters such as registration, title rules and regulations, yacht brokers and the law, business management and valuation along with other challenging subjects such as insurance, finance, sea trials and chartering. Whether you’re already an experienced broker or you’re looking to make the transition to this vibrant industry in a junior capacity, the Diploma in Yacht Brokerage is applicable to anyone working within a yacht or charter brokerage environment. Toby began his maritime career as a trainee shipwright with Coombes Boatyard in the UK restoring and maintaining mainly classic yachts. A chance meeting with a yacht broker led to a part-time brokerage role at Ancasta International Boat Sales while undertaking an HND in Maritime Leisure Management at the College of Maritime studies in Warsash. Full time employment with Ancasta followed along with senior sales, business development and marketing roles at yacht builder Premier Yachts and then for Opal Marine, before joining superyacht broker and yacht charter specialist Cavendish White in 2002. Following the Ocean Independence acquisition of Cavendish White in 2008, Toby is now Director of Sales and Marketing in addition to being a Group Board Member and Shareholder of the leading superyacht group and primarily based at the Zürich office in Switzerland. The role as Director of Sales and Marketing is exceptionally varied and primarily involves Toby providing day to day business and troubleshooting support for the group’s 50+ sales and charter brokers across 16 international locations. 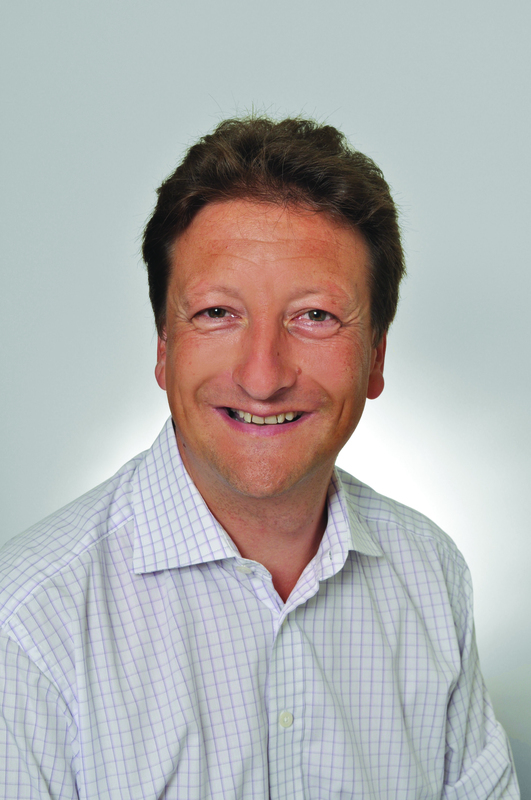 Toby has served on the council of ABYA (Association of British Yacht Agents) and was elected to the MYBA (The Worldwide Yachting Association) governing board in March 2008, he then completed 4 years as MYBA President followed by 4 years as Chairman of the association’s commercial company All Yachting SAS, that owns and operates Yachtfolio.com and the MYBA Charter Show. He has spoken at a number of high profile events and meetings, including the Future of Superyachts Forum, The Superyacht Owners Summit, Rothschild Private Bank annual client meeting, Posidonia Sea Forum and a special meeting of EU tax officials. As an enthusiastic yachtsman, he has sailed extensively in the Mediterranean and Caribbean, he also has also completed two Atlantic crossings in small sailing yachts.